South Carolina Gov. 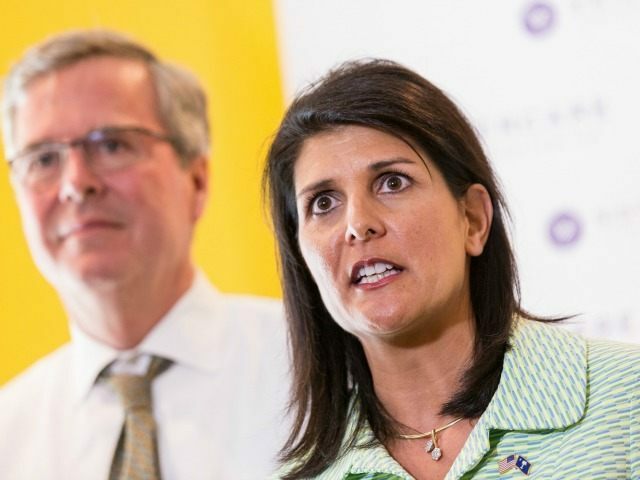 Nikki Haley’s office confirmed that she is scheduled to deliver the Republican response to President Obama’s final State of the Union address, according to Politico. The State of the Union is scheduled for Tuesday.